It’s no longer classified information that Austin might have a black problem. Of the country’s fastest-growing large cities, it’s the only one that’s losing black residents. I’m not the first one to write about why that might be. I’ve called Austin home for six years, but I too am strongly considering packing up and heading elsewhere. After wrestling with the notion of Austin being generally inhospitable to blacks, however, I realized that much of my distress over the city's shortcomings is rooted not in race but in the dissipation of a working class. Elitism is Austin's new normal. My misplaced frustration was brought home in a metaphorical slap upside the head from a treasured friend, Anita Price James, whose father, the late Al Price, was a civil rights activist and the first African-American from Southeast Texas to represent the Beaumont area in the Texas House. When I told her I was probably joining the Austin exodus and heading east to New Orleans because of my frustrations about race, she took me to task. Race-based concerns about Austin don’t hold water, she insisted. "If simmering race-based hostility were to blame, Boston would be whiter," she said. "If long-standing distrust of police were the issue, New York would be seeing the black exodus that Austin is trying to understand." My energy and frustration, she continued, ought to be directed at an educational system that doesn’t prepare native Texans for the best jobs the “Texas miracle” has created. I ought to instead focus on the companies bringing high-tech jobs here only to encounter an educational workforce unprepared to vie for them. 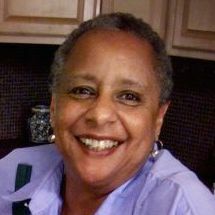 For the most part, she added, successful black people in Austin aren't from Austin — primarily because unlike Houston, Atlanta, Chicago, New York or Los Angeles, Austin has never had enough black people to support a broad-based economic infrastructure or to provide the comforting near-ubiquity that black people can find in those cities. Virtually forgotten are the efforts of good people — black and white — to preserve neighborhoods like Clarksville, which at one point was home to Austin's largest concentration of blacks descended from slaves. Although registered as a national historic district, gentrification, land speculation and skyrocketing taxes have decimated the racial and socioeconomic diversity the neighborhood boasted even two decades ago. Its minority heritage is now merely a bit of little-known trivia. My friend Toni Tipton-Martin, a culinary historian and longtime Austinite, has struggled mightily with the foundation she launched several years ago. Designed to promote good nutrition while preserving traditional foodways, she is also determined to have the foundation occupy physical space in East Austin's cultural heritage district. She's also struggling to not be discouraged. Not too long ago, while discussing my probable New Orleans move with her, we also talked about the possibility of creating a project in Austin based on a highly successful New Orleans nonprofit designed to prepare underserved youth to work in the hospitality business. We figured that if a version could be replicated in Austin, it would be a certifiable asset to the community. It could create jobs. With support from Austin's business and restaurant community, it could work — if only buildings to house Austin's reinterpretation weren't being bought up, torn down or otherwise assigned new meaning as restaurants or shops. How do you preserve the institutional integrity of a community if the physical attributes that made that community possible disappear? We’ve put our idea on hold, and Toni is now considering relocating her foundation to the suburb of Pflugerville, whose minority population has grown significantly in recent years. The more I think about it, the more I see part of the new civil rights battle in Austin being waged over land, property and stratospheric rents. Despite the best efforts of groups like Foundation Communities and Habitat for Humanity, I've come to see class as the unaddressed bugaboo of urban life: If you can afford to live here, you're cool, and skin color is almost irrelevant. East Fifth, Sixth, Seventh and 11th streets have morphed into an east-of-the-interstate hub of coolness that has priced out long-time residents, many of whom happen to be black. 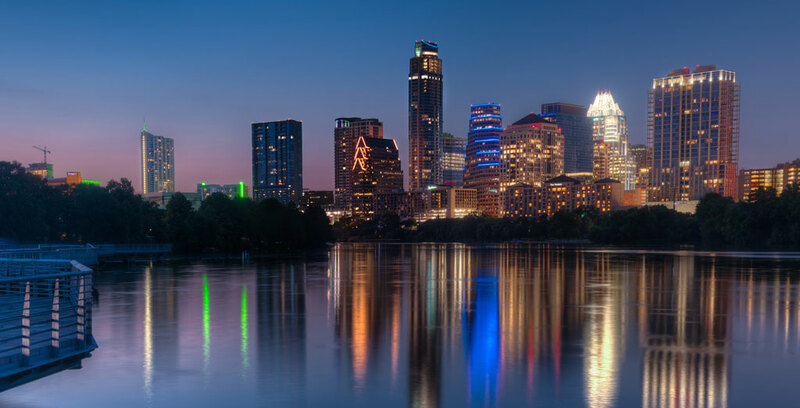 The city's own statistics say that while African-Americans made up roughly 15 percent of Austin's population a few decades ago, the city's black population could drop to 5 percent if trends continue. In New Orleans, the complexities of urban life — one still grappling with post-Katrina recovery — are still steeped in French, Spanish, British and African cultural traditions. Austin, meanwhile, is rooted in politics, music and being a cool place to live. New Orleans has its problems, for sure. But it’s earthy, funky and so genuinely weird that it thinks it's normal. That's how I used to feel about Austin.